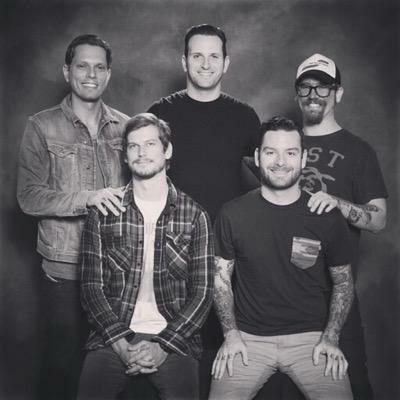 After a successful routing for their initial ten-year anniversary tour for Let It Enfold You, Senses Fail will embark on a mini-tour next year to further celebrate the album’s ten year anniversary. These shows will take place while they are on Bayside’s highly anticipated tour for their 15-year anniversary of being a band. The shows are scattered from February through April with three shows in both February and March with two extra dates in April. The shows will consist of the band performing their iconic album from front to back with other songs from other releases being showcased as well. For the dates during March and April, tour support will be provided by Texas metalcore outfit Kublai Khan. Tickets go on sale tomorrow at 12pm local time for each city. Check out the tour poster and dates below for the Let It Enfold You anniversary shows.